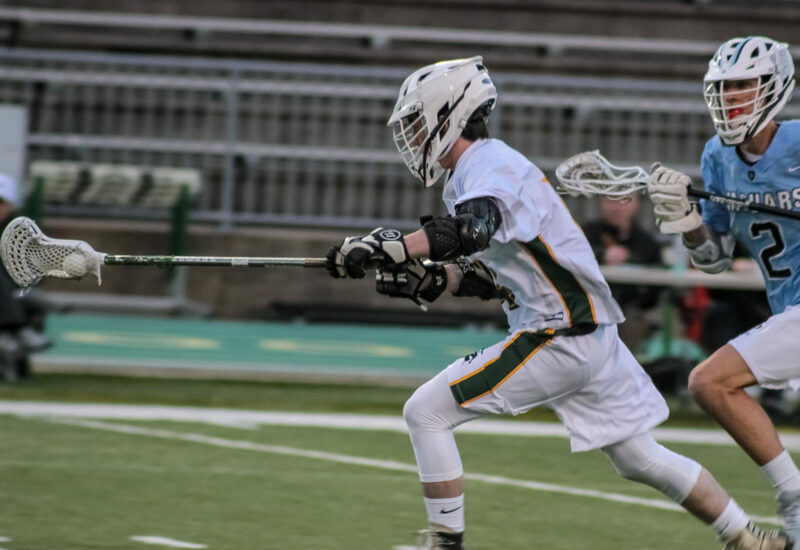 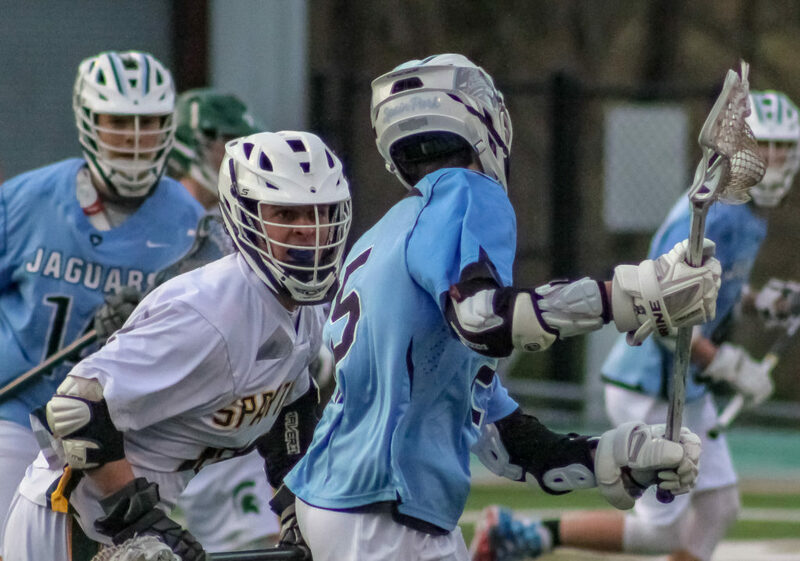 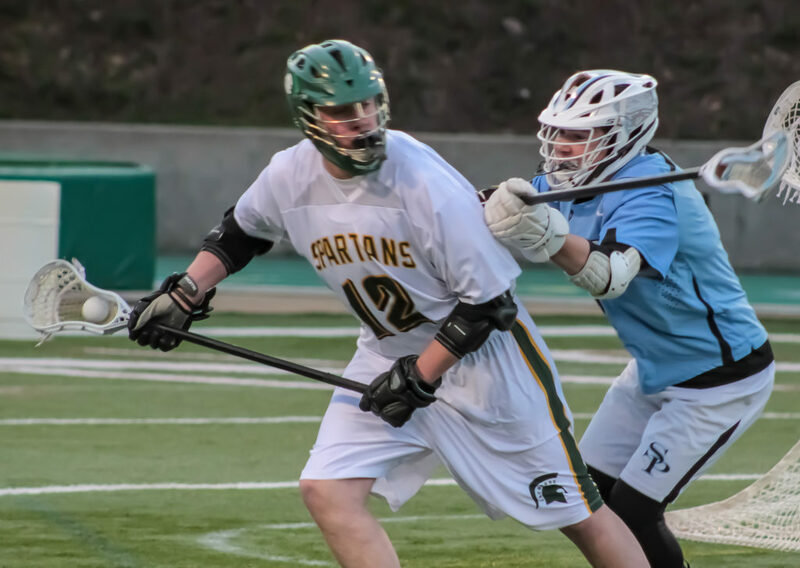 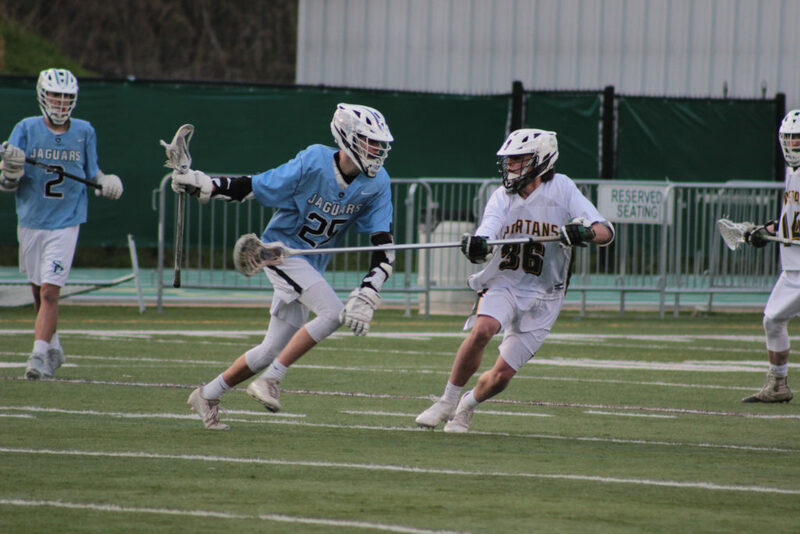 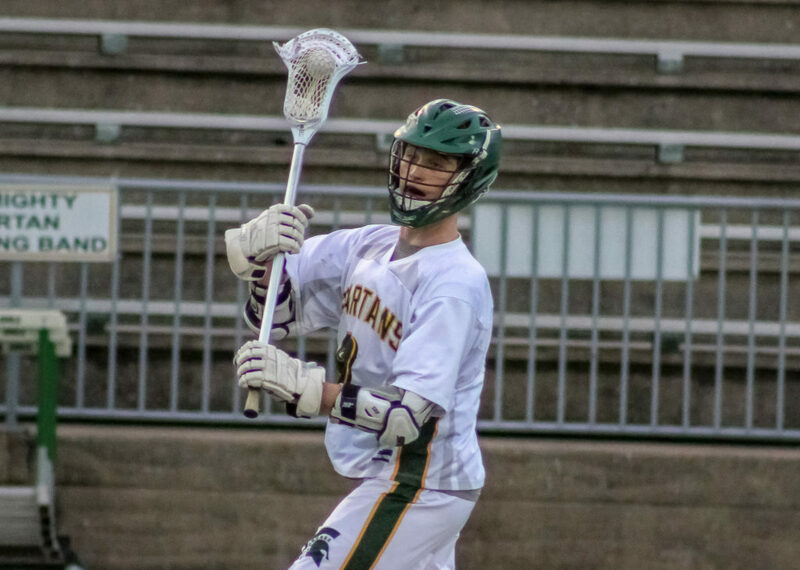 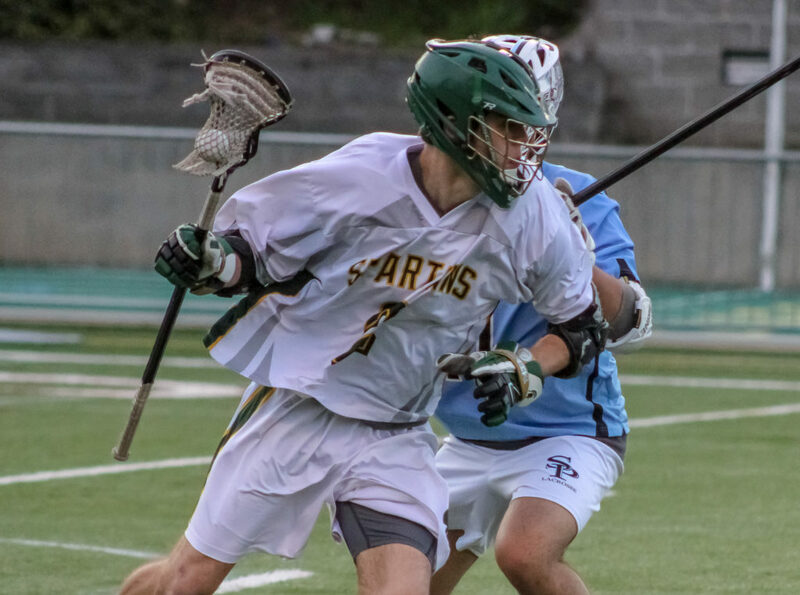 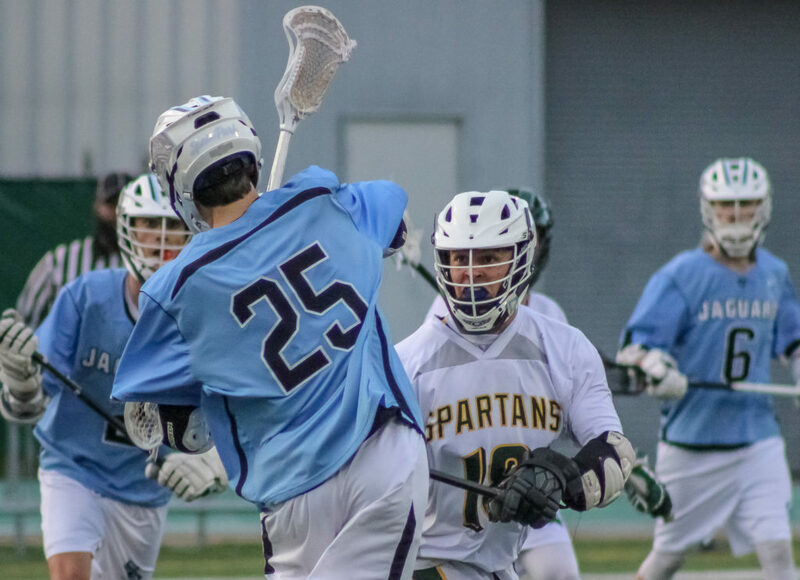 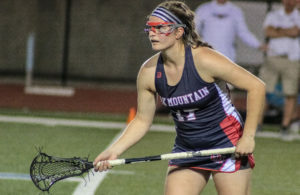 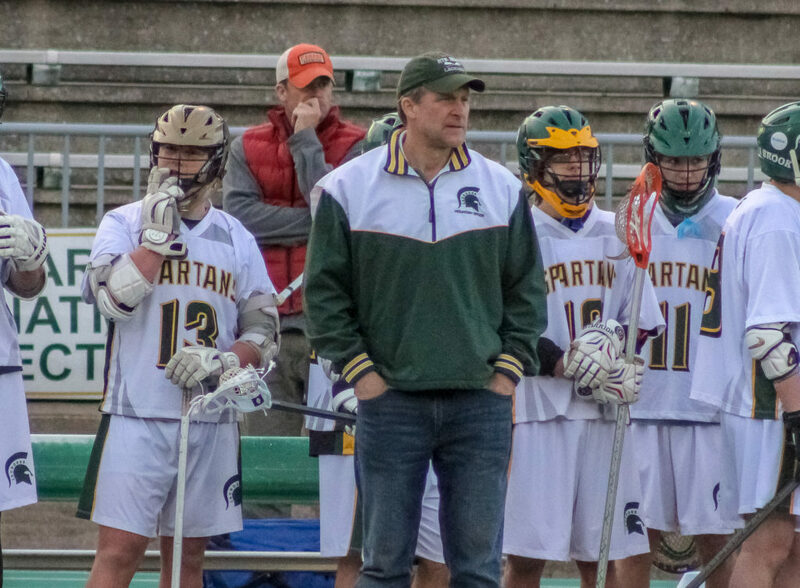 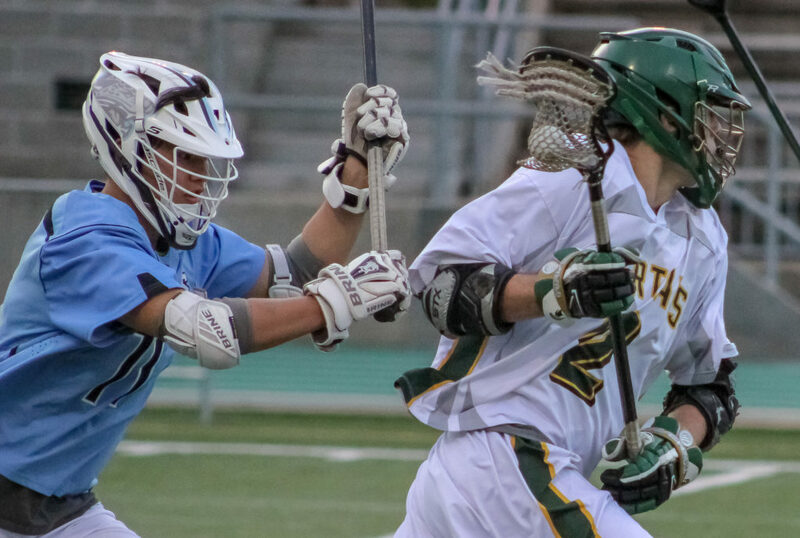 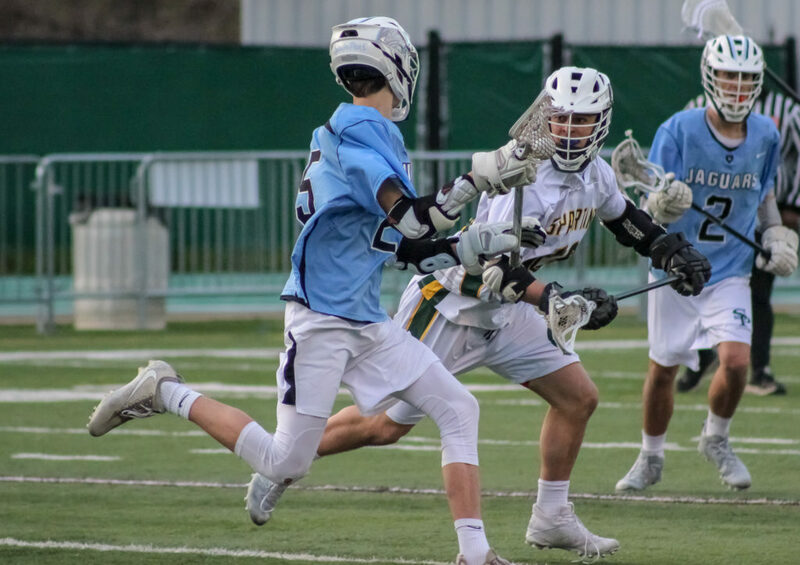 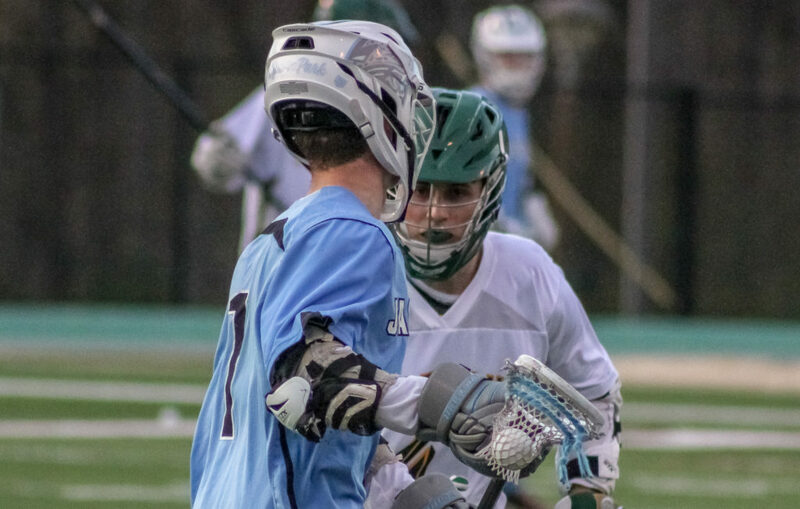 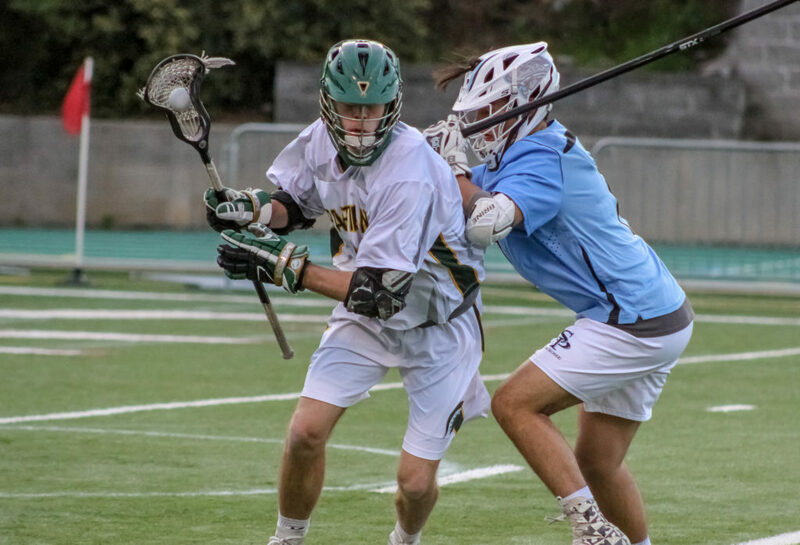 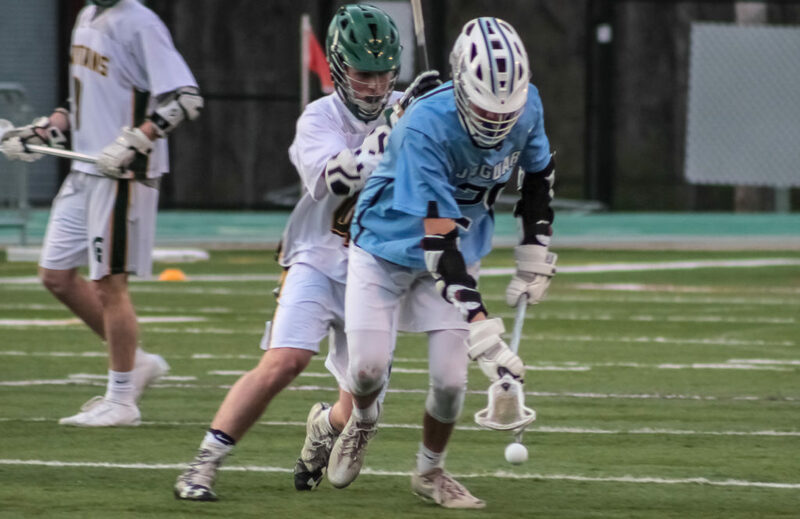 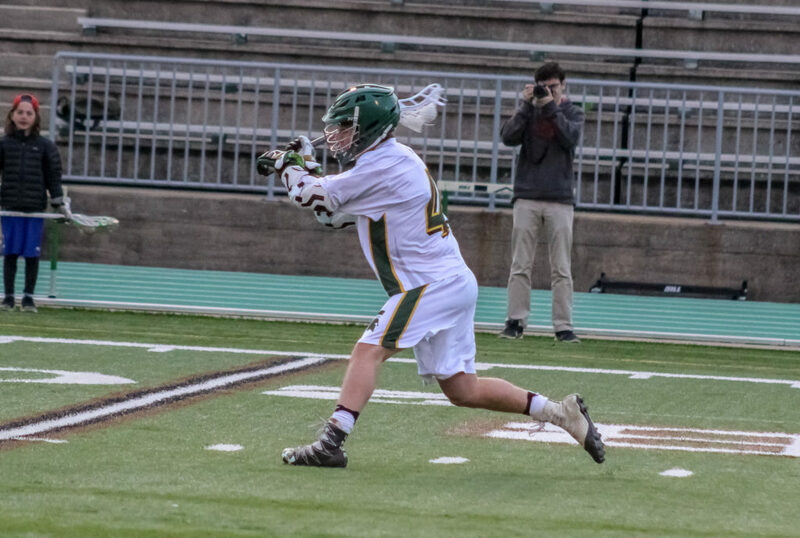 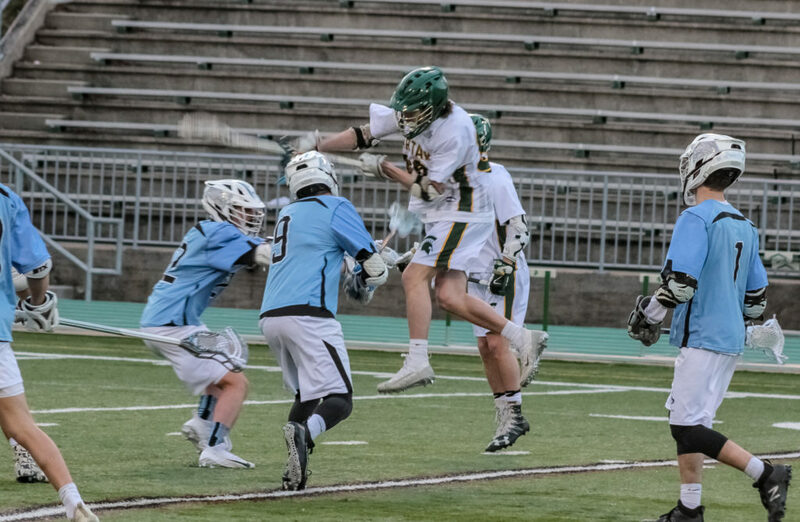 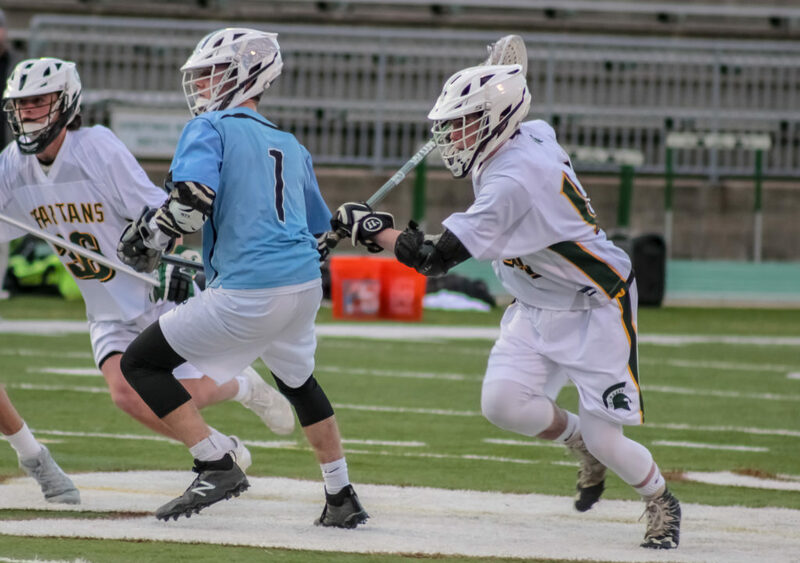 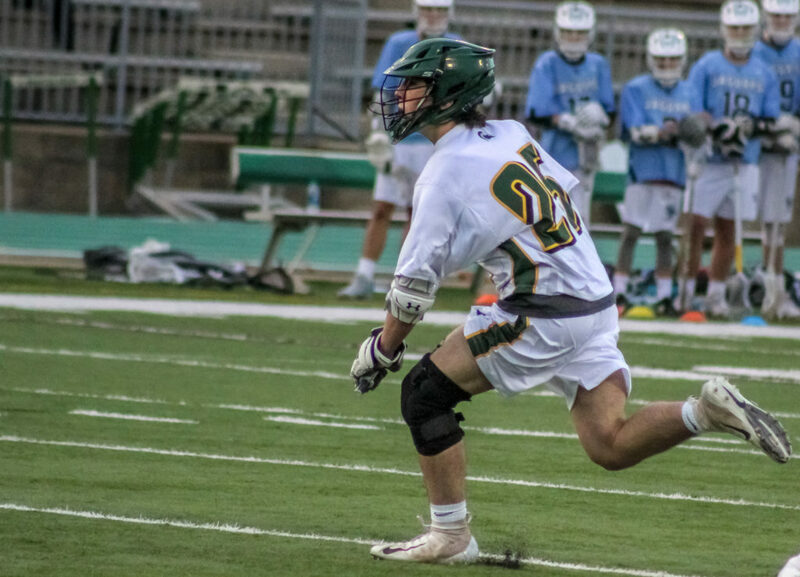 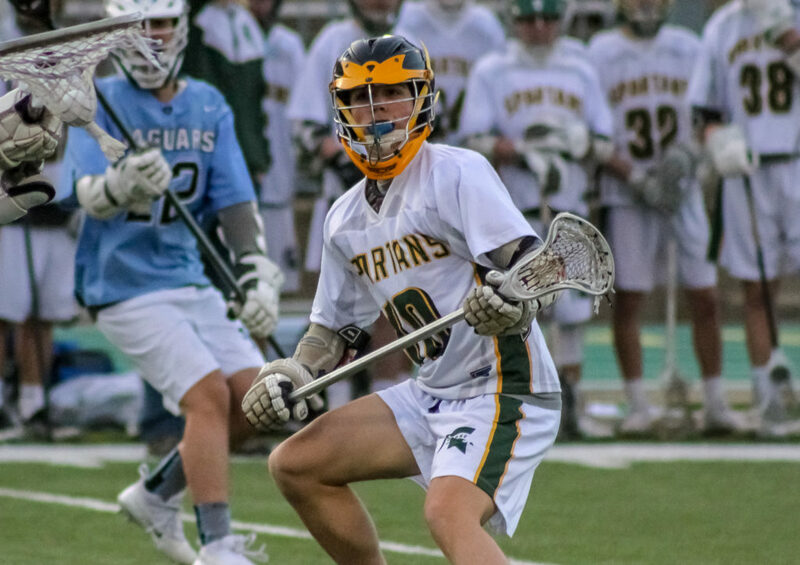 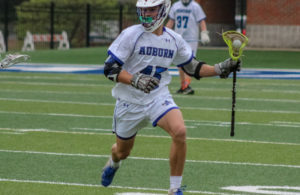 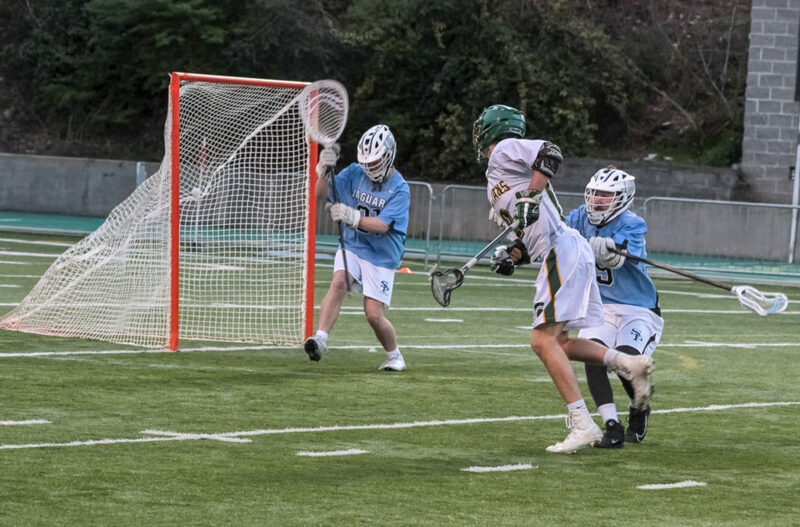 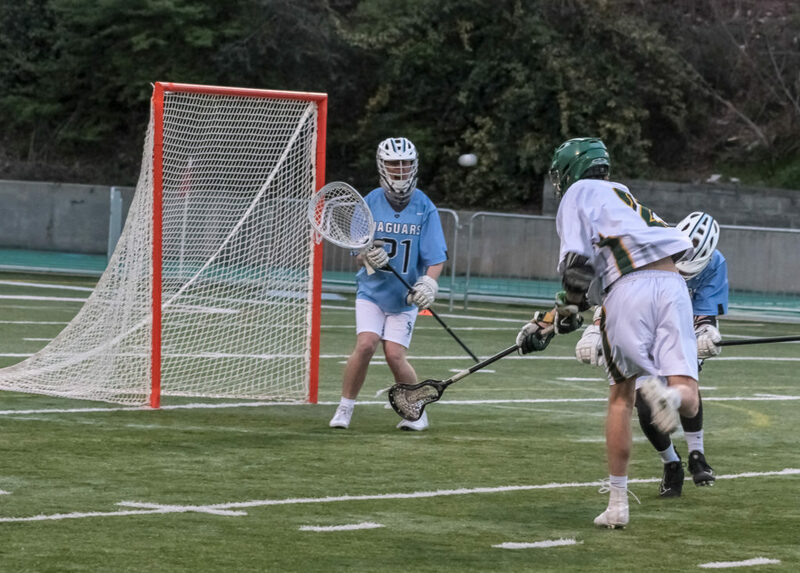 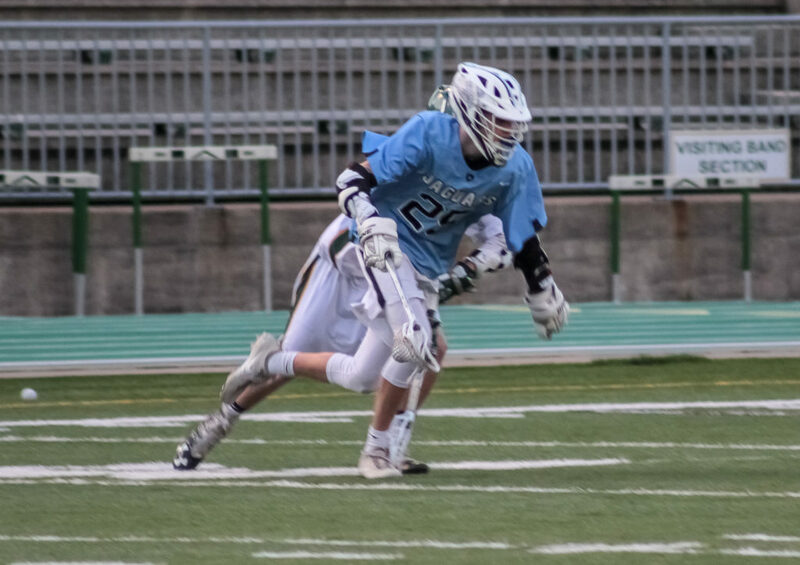 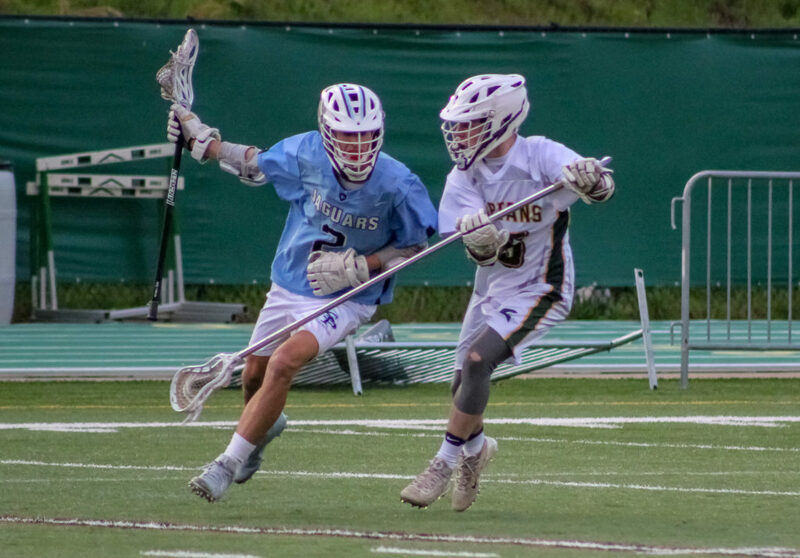 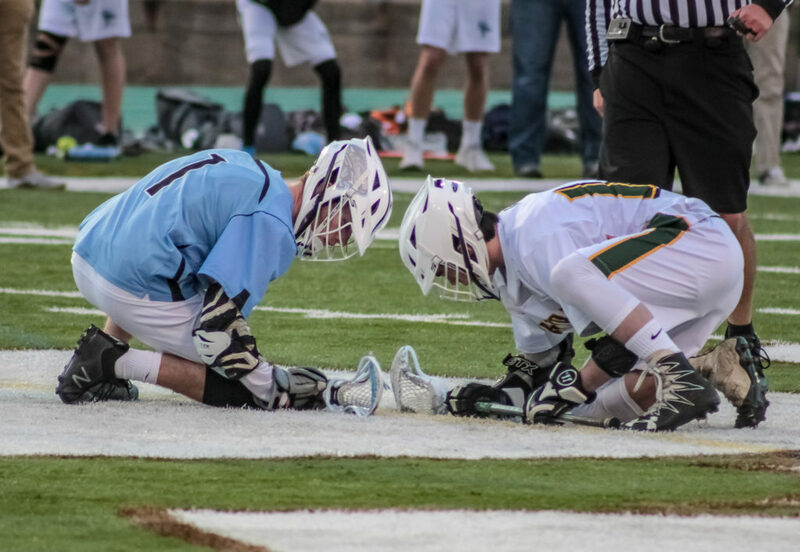 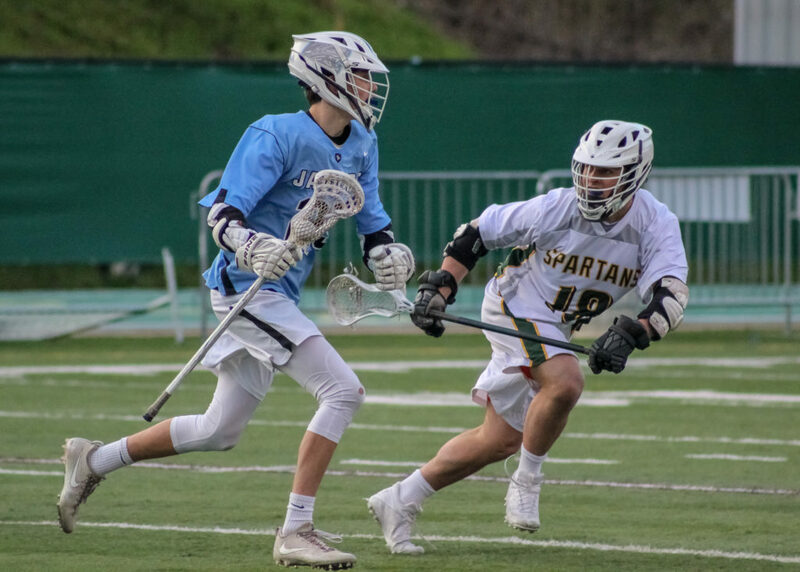 Mountain Brook, AL – The defending state champion Mountain Brook Spartans improved to 6-0 with a 18-2 win over Spain Park Saturday afternoon at Spartan Stadium. 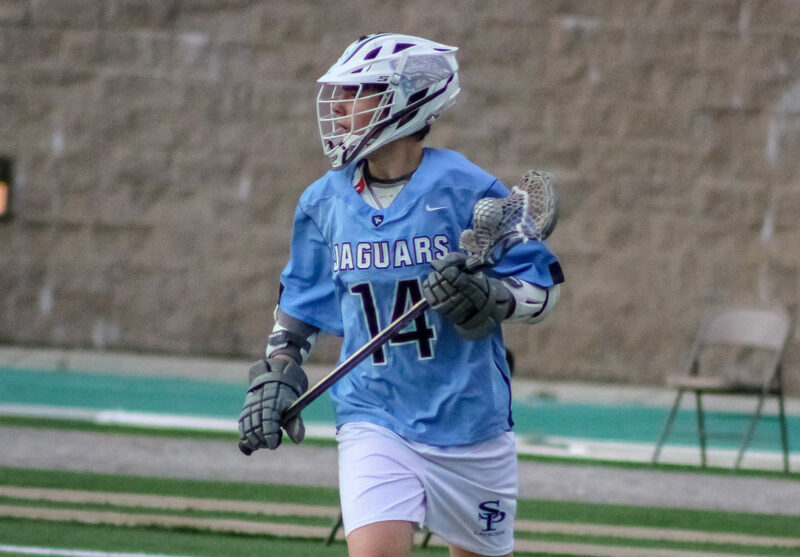 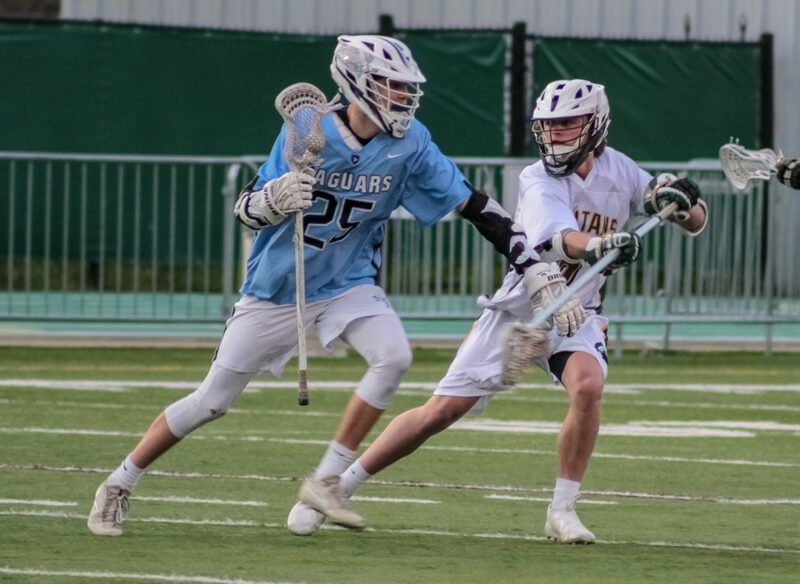 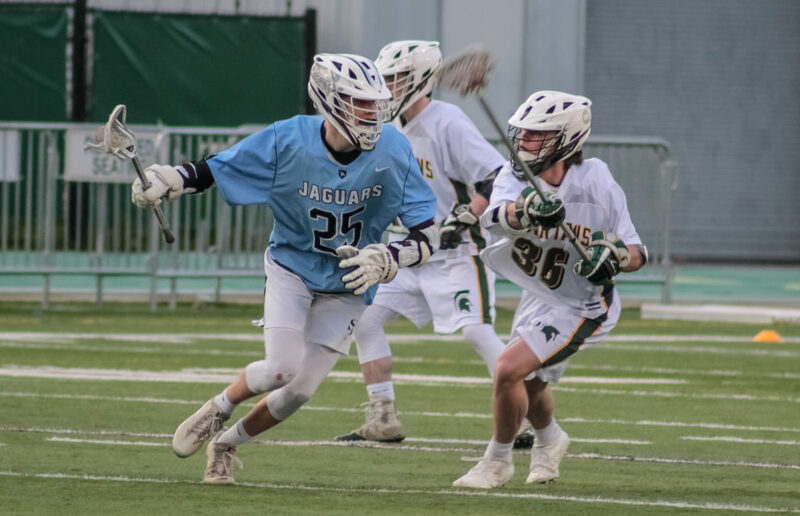 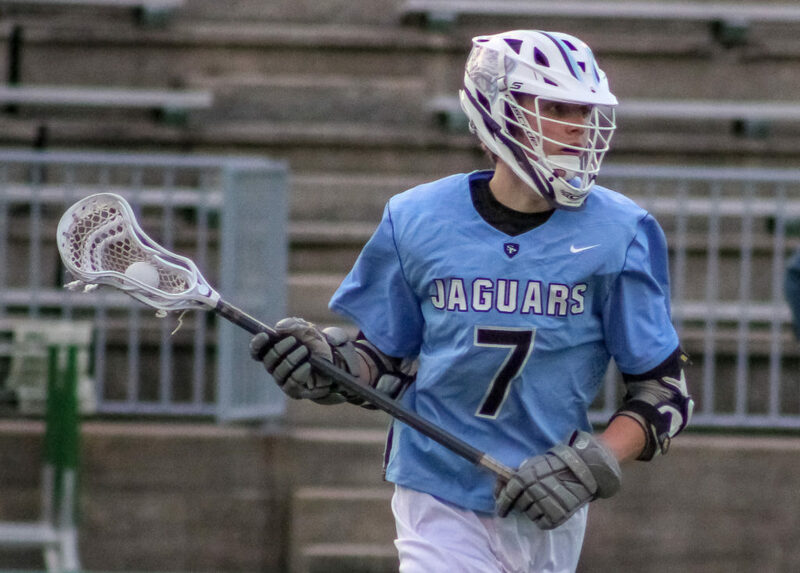 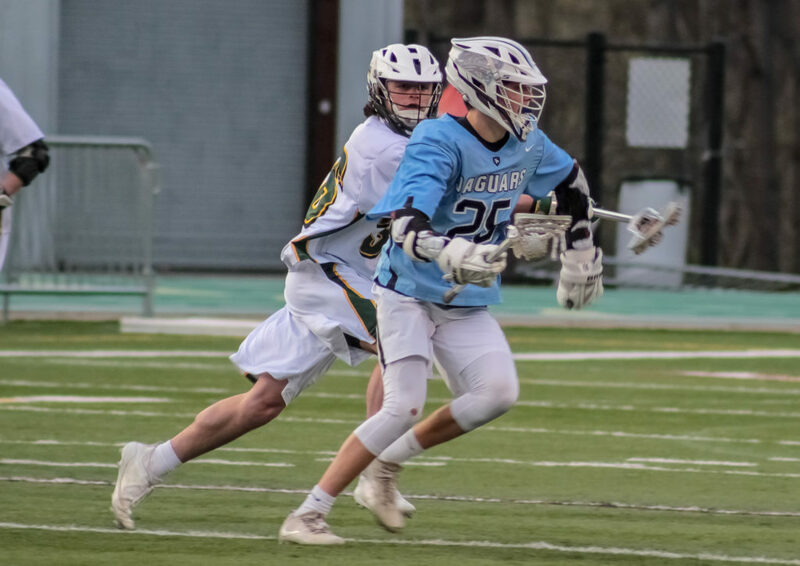 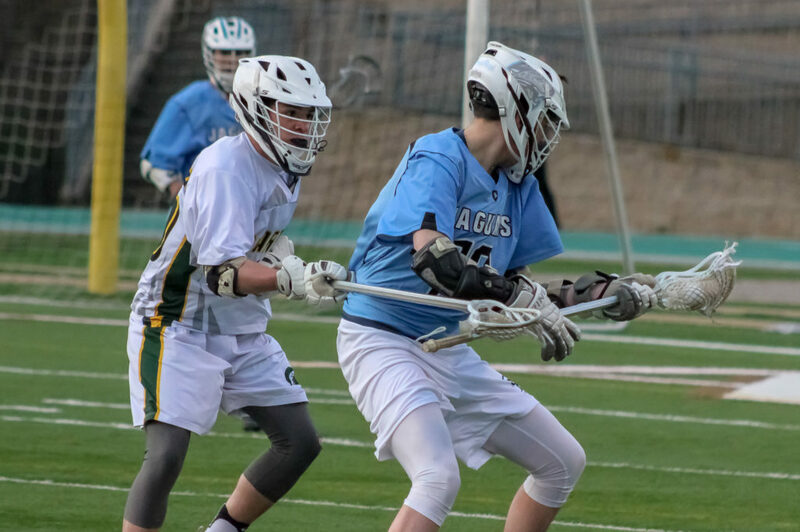 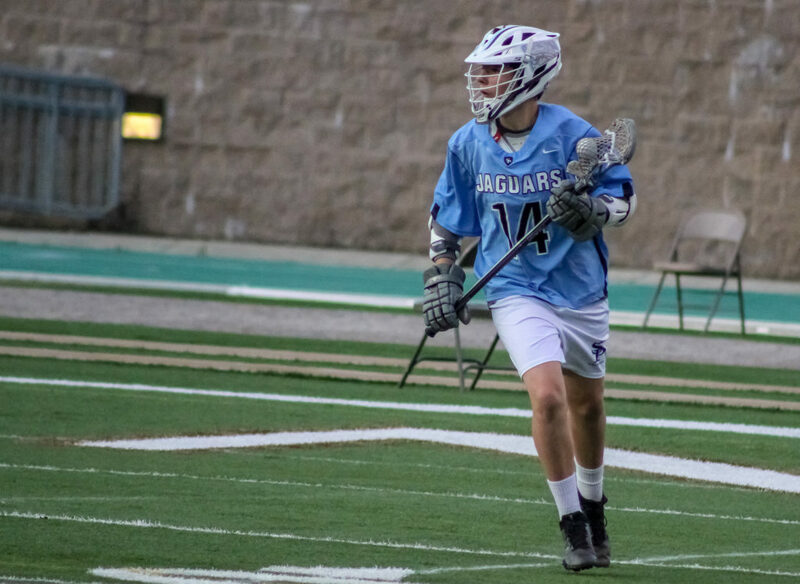 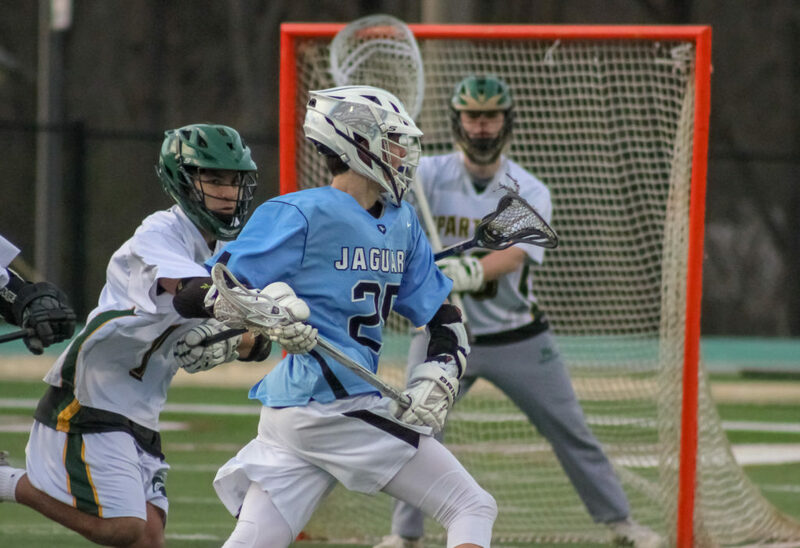 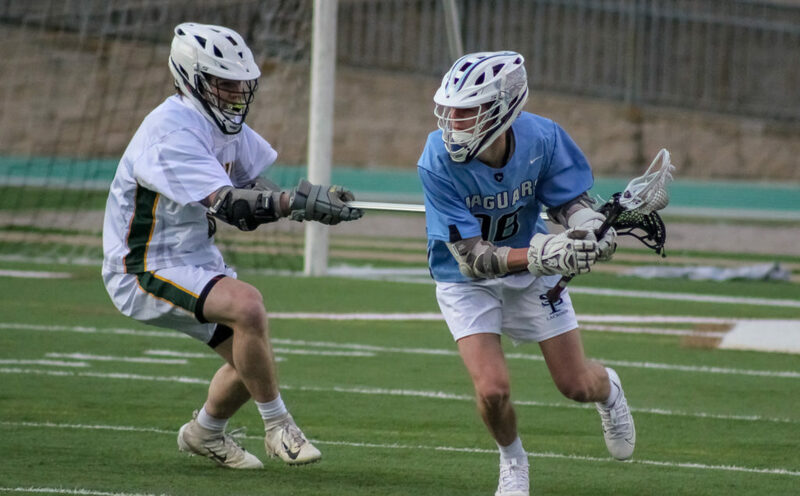 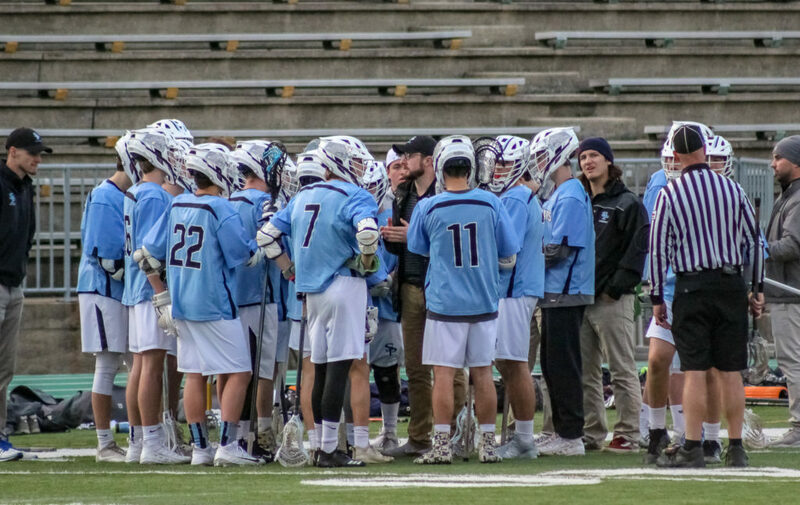 The loose dropped the Jags to 1-3 in Alabama varsity lacrosse play. 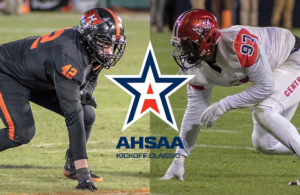 Thacher Worthen’s Spartans return to action Thursday, April 4th in a #1 vs. #2 matchup with Over the Mountain rival Vestavia Hills (9-0, 7-0) on the road, at the Sicard Hollow Athletic Complex. 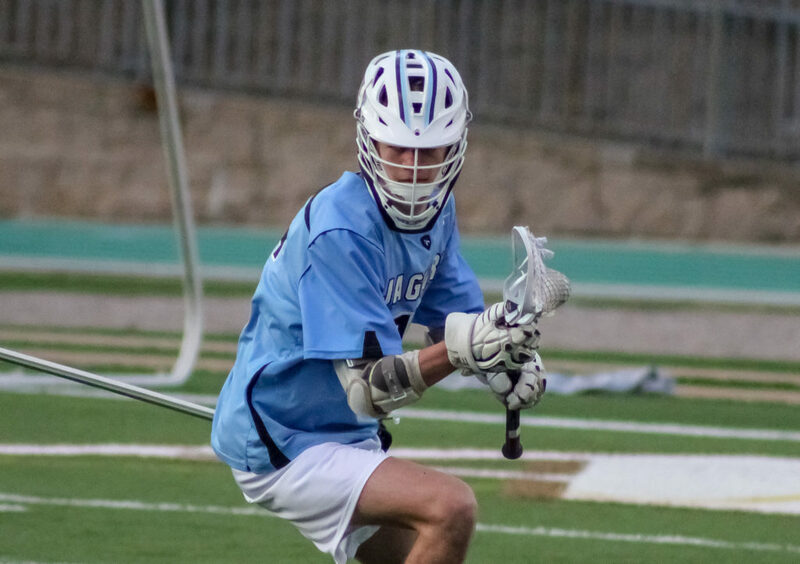 Spain Park travels to the SHAC Tuesday night to take on the top ranked Vestavia Rebels.